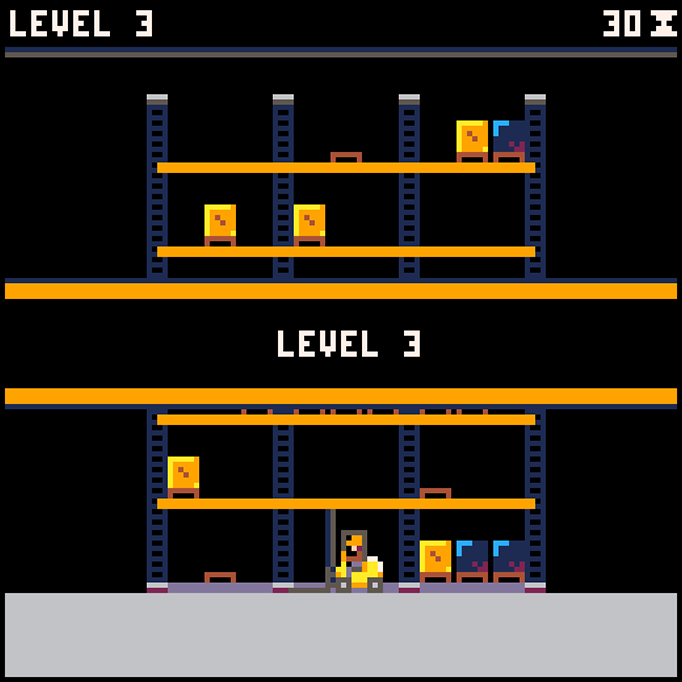 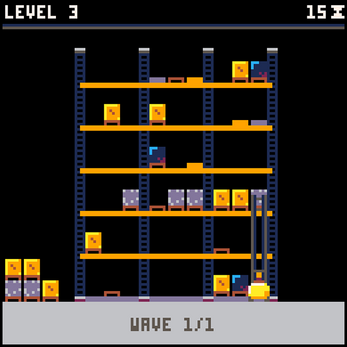 Be carefull with the pallets and the time to pass each level! 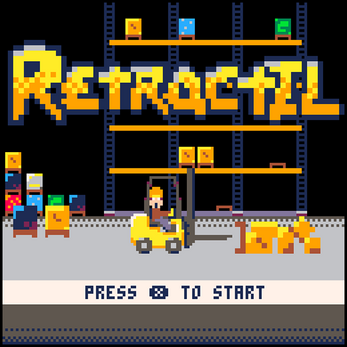 This is my first game made with Pico-8 and it was made in two weeks when I had free time. After years developing games this is one of my fovourites because it remember me the classics.